MRC Tasmania welcomes the opportunity to collaborate and connect with individuals and businesses who would like to actively assist us to extend support to people from culturally and linguistically diverse communities who call Tasmania home. We design partnerships for mutual benefit, and offer the opportunity to engage with existing projects or develop new ideas. We work closely with other service providers, government, the private sector and the broader community and are committed to fostering innovative and creative ideas that achieve shared goals. If you are interested in partnering or collaborating with MRC Tas to promote or deliver services to clients, please get in touch. Equal Opportunity Tasmania deals with complaints about discrimination and racism in Tasmania. Equal Opportunity Tasmania works to ensure everyone in Tasmania is treated equally and fairly. Every month, staff from Equal Opportunity Tasmania come to MRC Tas to talk with clients, give clients information about their rights, and help clients make complaints under the Anti-Discrimination Act 1998 (Tas). MRC Tasmania sincerely thanks TasWater for the very generous donation of new tablets. The tablets have been extremely useful for all MRC Tas services. In particular, the tablets are being used for many of our programs run by the Settlement and Community services team. MRC Tas Settlement and Community services work to build the confidence and capacity of clients to participate socially and economically in Tasmanian life and independently access mainstream services. Services include weekly drop-in support, community development, health and wellbeing services, youth, migration support, employment assistance and driving support. The tablets are used frequently for our Drop-in services, where case managers and volunteers provide one-on-one assistance to clients with everyday tasks such as filling out forms and learning how to access services. 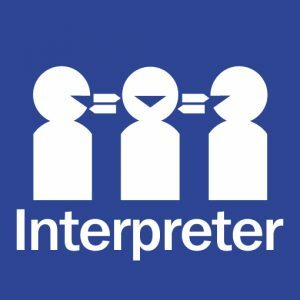 No appointments are necessary and interpreters are available if needed. Topics include learning to drive, form support, housing, medical, citizenship, legal issues, education, employment, and migration. 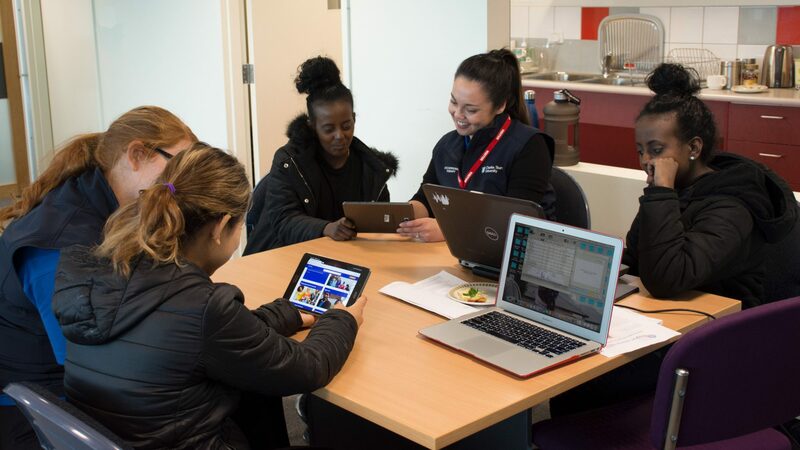 The tablets also greatly benefit our Digi drop-in sessions, where clients learn important digital literacy skills such as how to use email and MyGov, how to search online for housing, jobs, and services, and what online tools are available for learning and daily life. MRC Tas has partnered with the Hobart Community Legal Service to connect clients with important legal services and advice. The Hobart Community Legal Service (HCLS) has been hosting weekly sessions within both the Adult and Youth Drop-in service, which has been very beneficial for clients, enabling referrals for sensitive legal information (e.g. family violence, divorce), and/or representation (e.g. for current legal proceedings). The needs of each client are identified through a legal screening tool. HCLS has also presented at a couple of MRC Tas information sessions including ‘Driving and the Law’ and ‘Elder Abuse’ to provide legal education to clients. 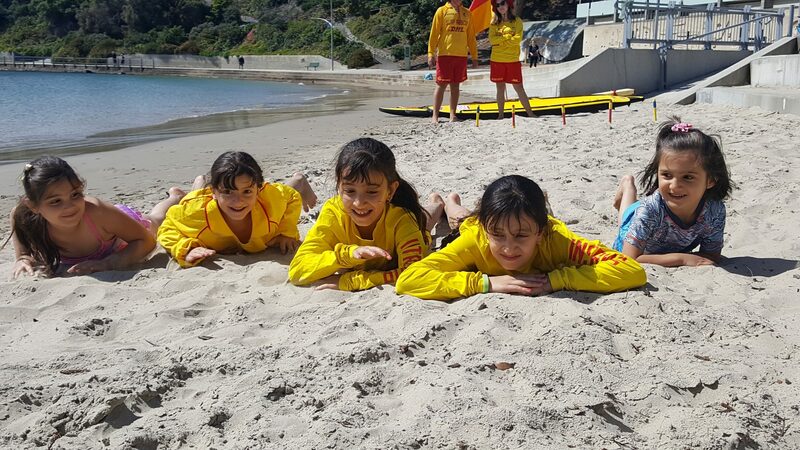 A special summer series on water safety was delivered in collaboration with Surf Life Saving Tasmania. Community consultations with newly arrived Syrian and Iraqi communities indicated people had concerns about water safety in Tasmania. In collaboration with Surf Life Saving Tasmania (SLST), a program was developed to meet the needs of this group. The sessions took place during January and the beginning of February 2017. The session started with an interactive information session for people of all ages. People learnt specific information such as how to identify a rip and what to do if caught in one. There was also an opportunity to get into the water where people learnt more about the role of Surf Life Savers in emergency situations. The session was held at a beach that was accessible by public transport, ensuring that people could revisit the beach and park space again. At the end of the session, participants where very keen to visit the beach again and reconnect with the surf life savers on duty. 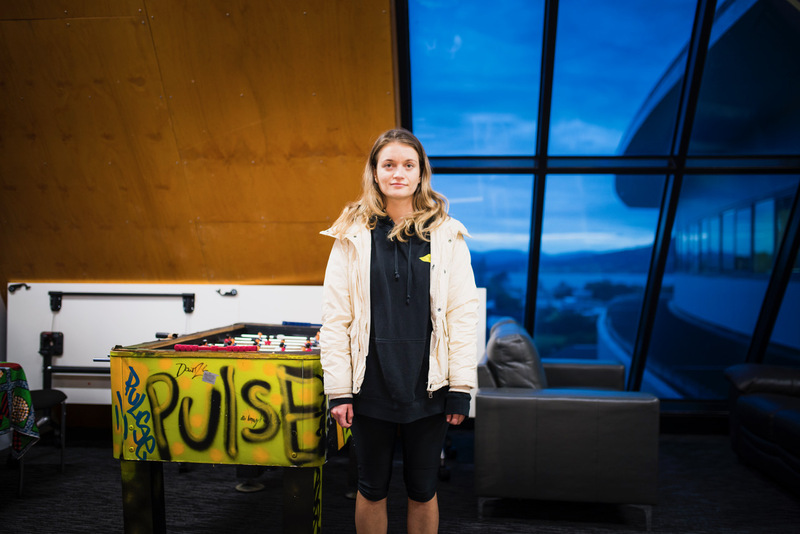 The Tasmanian Writers Centre, in partnership with the Moonah Arts Centre and Glenorchy City Council, placed a young writer at MRC Tas as part of the ‘Young Writers in Glenorchy’ program. Kate Dewar took up residency at the MRC Tas for a total of 8 days during March and April 2017 to observe our services and interactions with clients and the community. Kate’s essay provides an important insight into the challenges that new arrivals face and the role of the MRC Tas and the Tasmanian community in helping migrants and refugees to settle successfully. Visit taswriters.org/young-writers-city-glenorchy/ to read Kate’s essay.